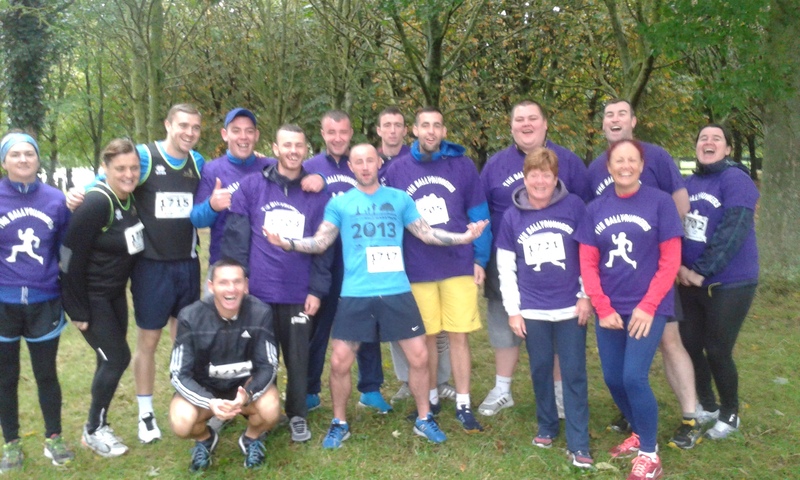 The programme is called Ballyrunners as the original goal of the programme was to complete a Fun Run for charity. 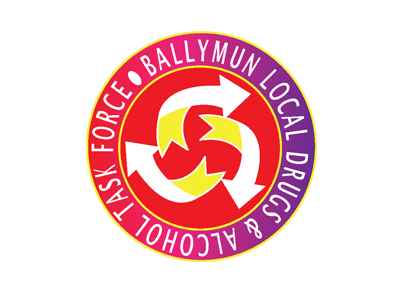 Ballyrunners is a high support, low threshold skills based programme that aims to positively engage young people in constructive activities and change their attitudes and behaviours. 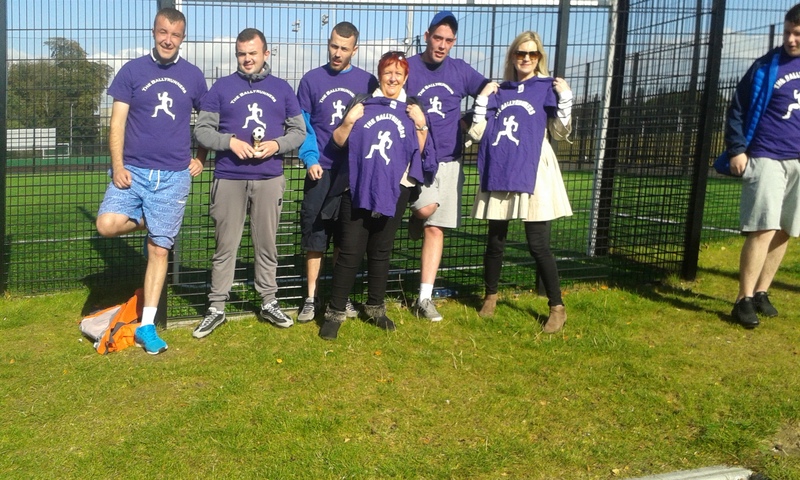 Ballyrunners 2016: started on 27th July, it will run for 15+ weeks, it runs 3 days per week, Wednesday, Thursday and Friday. It includes modules like filming, charity fun run and some first aid and the course is aligned to The Bronze Gaisce Award. 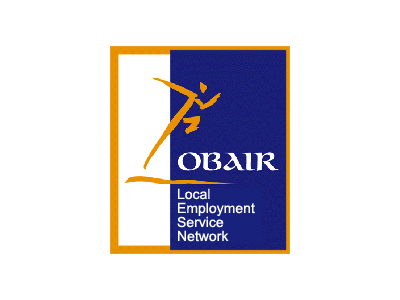 It is specifically designed for early school leavers aged 16 to 24 yrs that are far removed from the labour market. 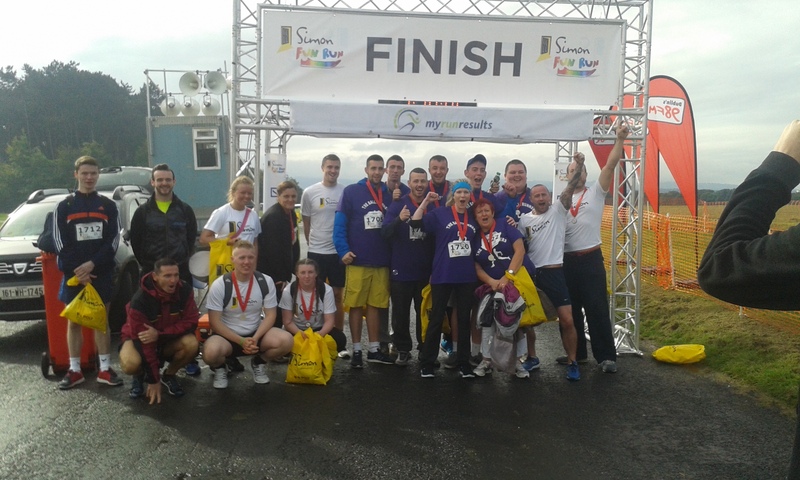 Physical Activity – young people train for and participate in a FUN RUN for Simon. 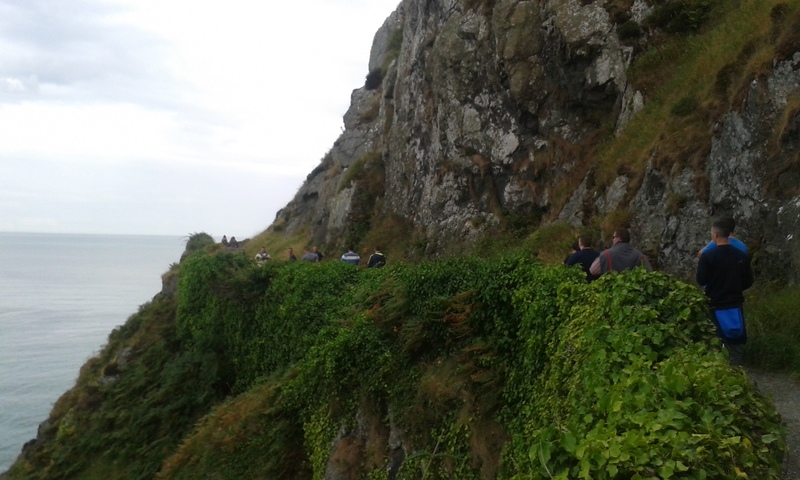 We will also be Hill walking, and taking part in physical team building activities. 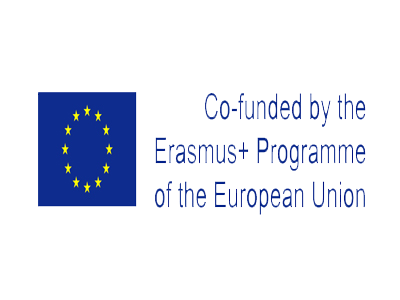 Personal Development – modules in drama, and film making. There will also be Bicycle maintenance, Cook It and First Aid modules. 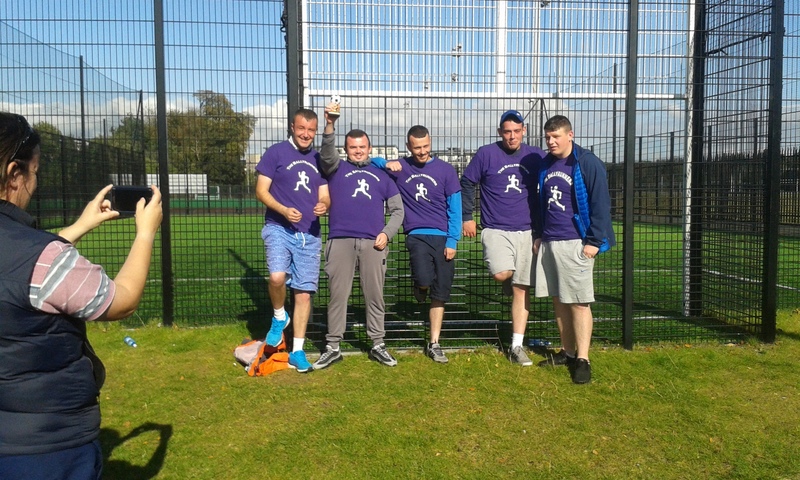 The course also includes a Community Football League that includes a team from An Garda Siochana in Ballymun. The aim of this is to break down the barriers that are there with the Gardai. We also bring the participants to the theatre and other cultural outings. 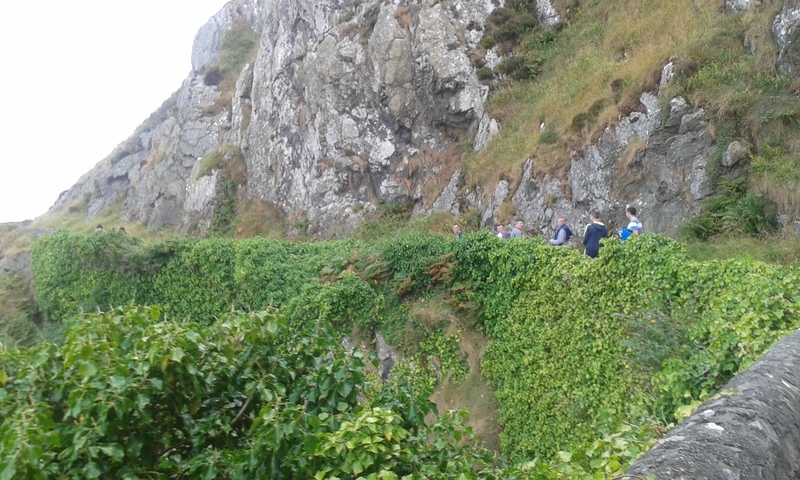 The key features of the Ballyrunners Programme are that the young people are not paid for the participation. Their engagement is voluntary but we are happy to report that our retention of the young people is very high; thus demonstrating their motivation to engage in something meaningful. Secondly is that the facilitators from each agency actively participate in the programme, so if the young people are dancing, we’re dancing, if they’re digging gardens in the rain, we’re digging. 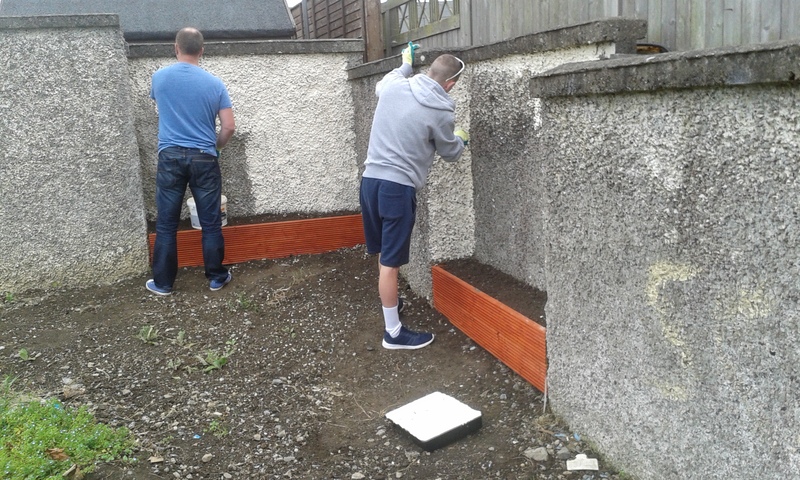 Not only is this pro-social modelling but it also demonstrates our investment in the young people and the programme. It also has huge benefits in terms of relationship building. Key to success is motivated and enthusiastic facilitators who believe in the programme and in the young people’s capacity to make positive changes, interagency collaboration, flexibility and creativity. 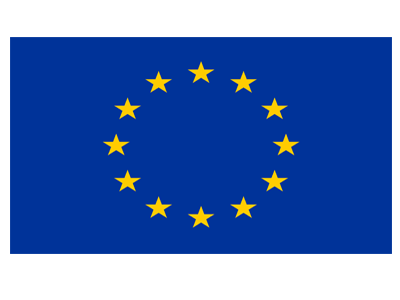 Most importantly due to its interagency collaborations it utilises resources from local agencies. 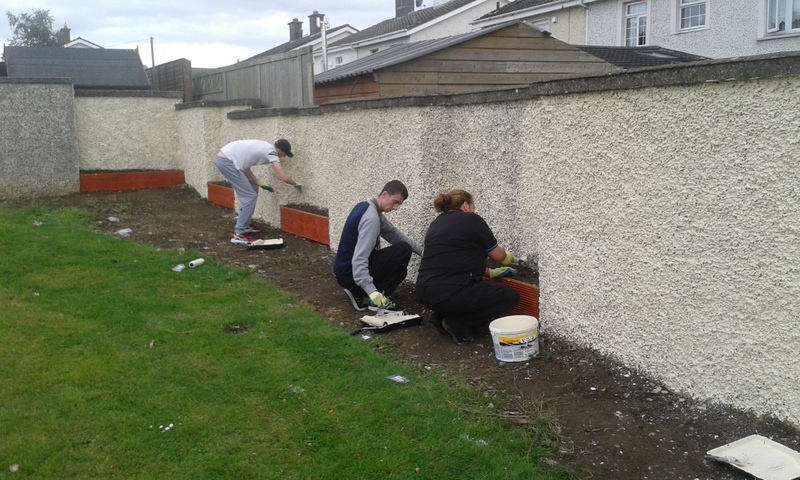 Some of the recent participants Hill Walking and doing outdoor gardening project work in Ballymun, as part of the training programme. 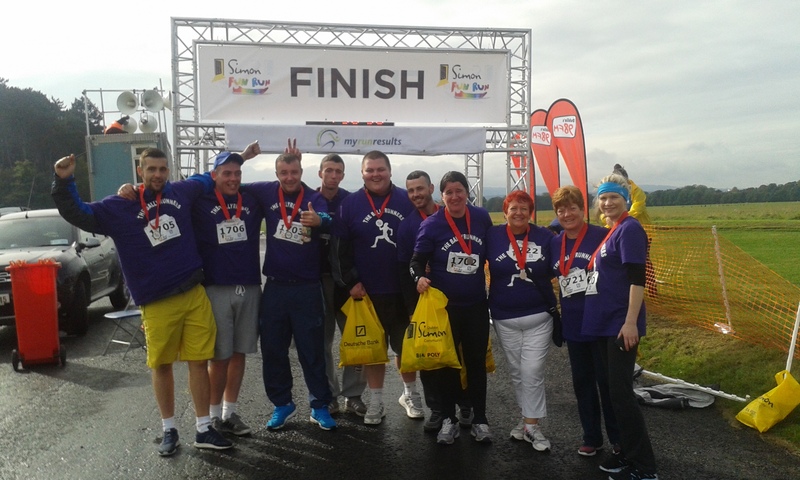 Ballyrunners participants taking part in the Simon Fun Run in The Phoenix Park, Dublin – well done to all who completed the Run!